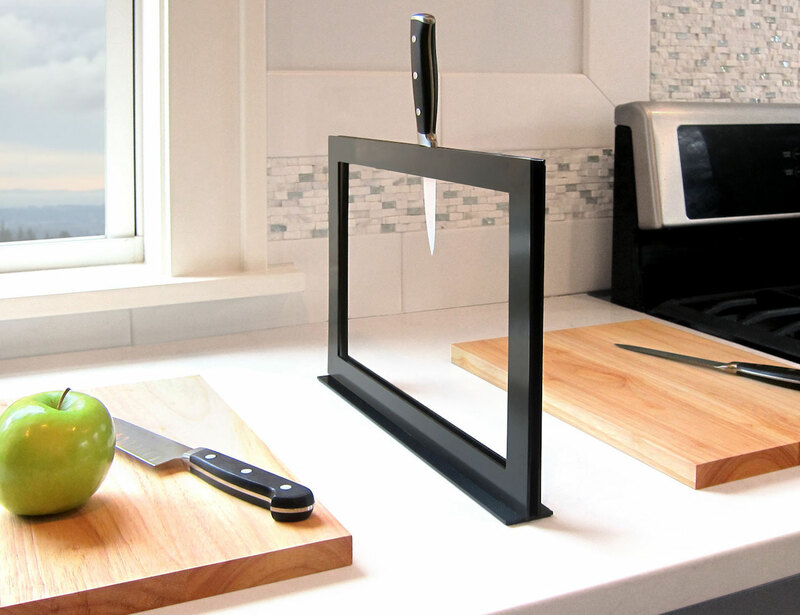 Wedging chopping boards behind the kitchen faucet isn’t happening anymore if you have Chops with you. 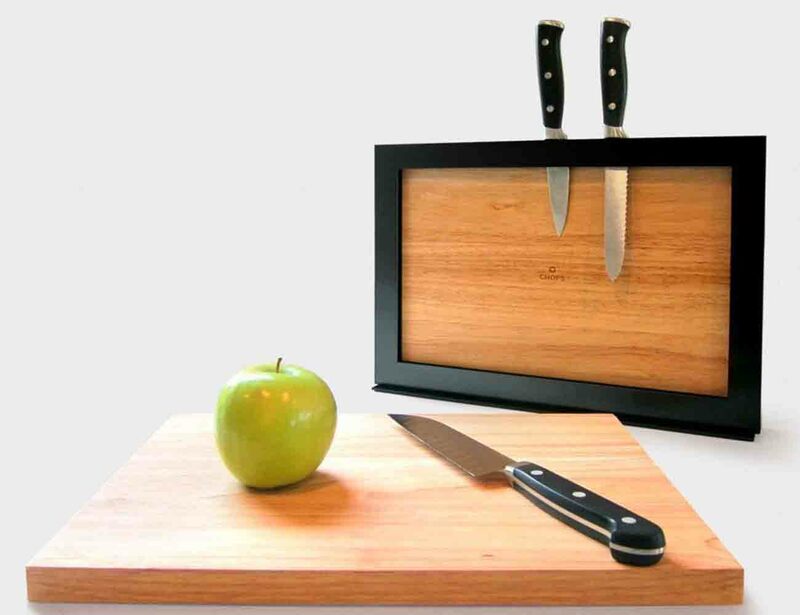 This set of two solid wood cutting boards have been designed to magnetically connect around the two sides of a knife rack. That way, you get to store two very important everyday kitchen accessories in one place. 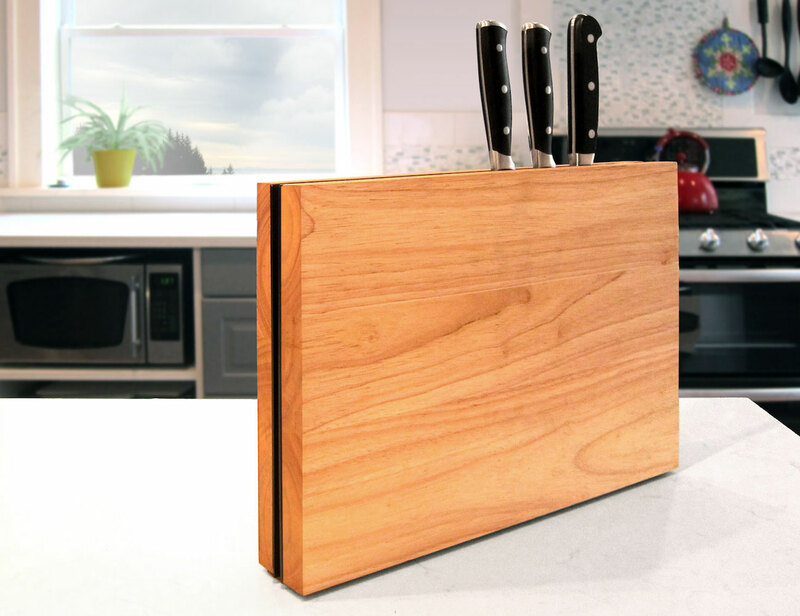 It won’t just store your cutting boards but works as a perfect place to dry them at the same time. The base of the rack keeps the stand stable even without the cutting boards attached. 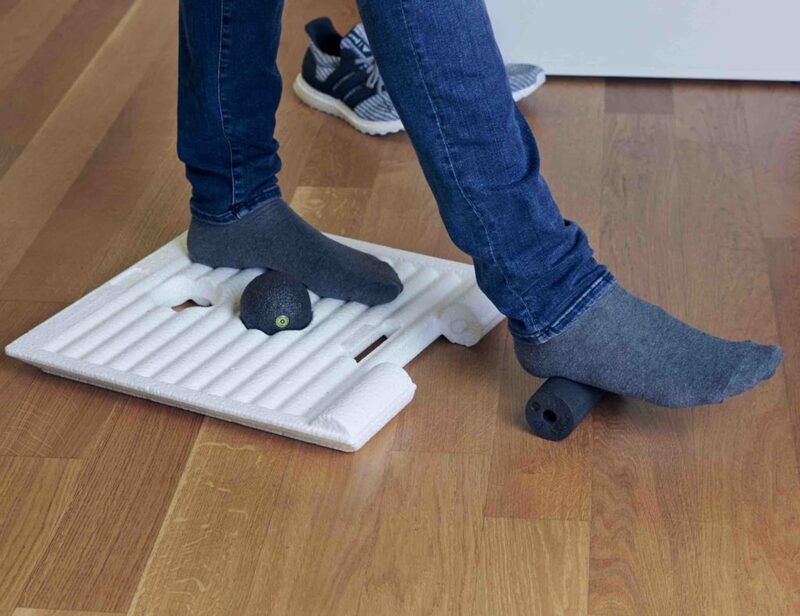 The design is pretty neat and can easily fit on any kitchen countertop. 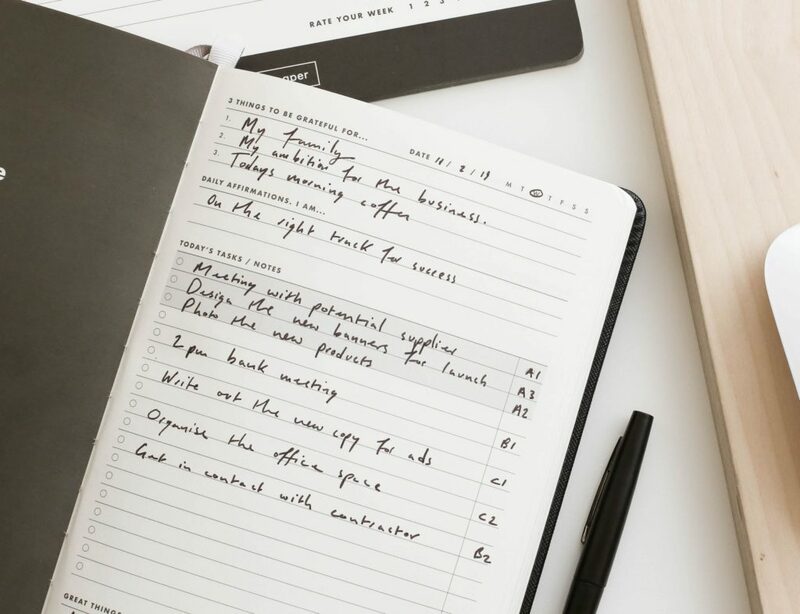 Keeping chopping boards in an organized way is a must. So, having a set of Chops in your kitchen doesn’t sound like a bad idea at all. Who likes propping them uncomfortably in a cabinet anyway!